Safety concerns, perceptions, and realities can vary from state to state and from one area of a state to another. In our State of Safety study, we dove into those details—here’s a look at what people are worried about in the Lone Star State. To get a deeper understanding of which safety issues Texas residents care about most, we asked respondents to rate their worries. See if your concerns line up with your neighbors’. Check out the safety issues that keep people up at night across the Lone Star State—from being a target for identity theft to having a break-in. 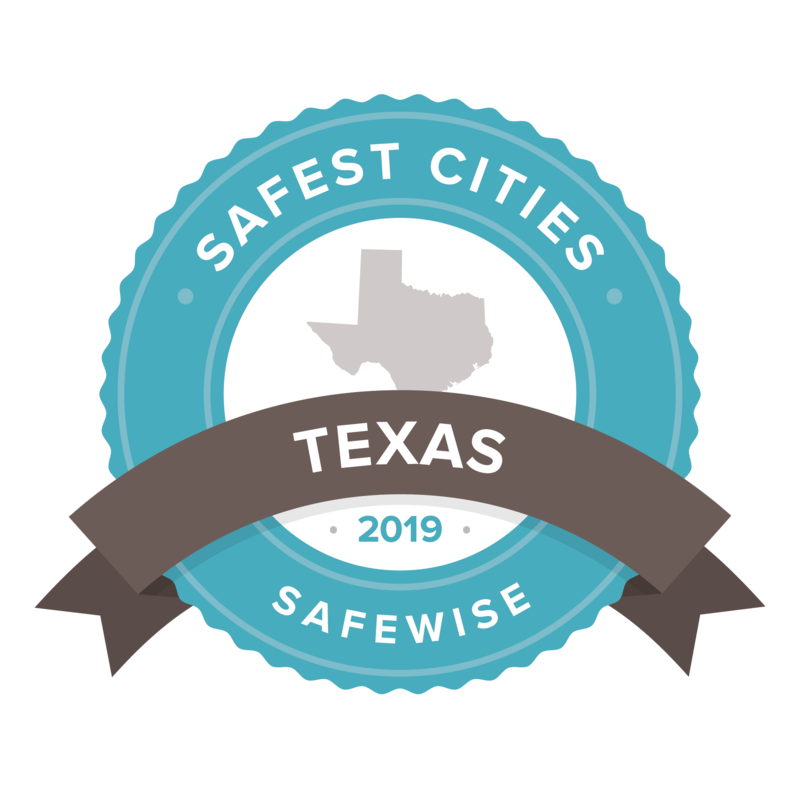 Every year SafeWise recognizes the safest cities in each state. See which Texas cities made the cut this year—and find out specifics for crime rates and other safety stats.